We had earlier written about how Mobiles have become an important part of our lives and how it has evolved. We bring you a video courtesy of Vodafone UK who have made a spectacular video using 3D Projection Mapping to show us how the cell phone has evolved over the ages. 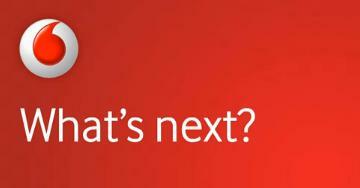 The video titled ‘What’s Next’ shows how the bulky and big cell phone has now become a slick little touch screen device.